Note: Take note that before you begin, you need to have a basic knowledge to work around on a computer. I/We are not responsive for any data lost or any damage. This Installation will only works on those required specification. I highly recommend to create a full back up (Disregard this if you are going to install into a new HD). And the most important, Be patient!! If you need help to guide you true this, send us a message on our community/forum or leave comment below. Download the Operating System on the Apps Store (not on any other site). 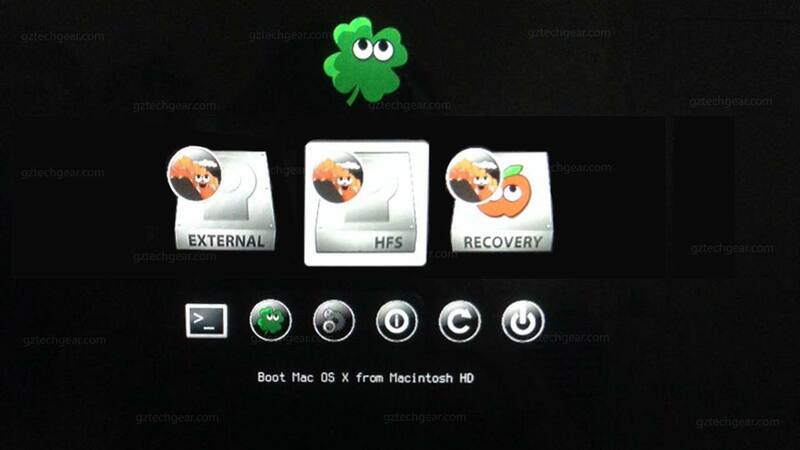 Next, we need to create a bootable USB. 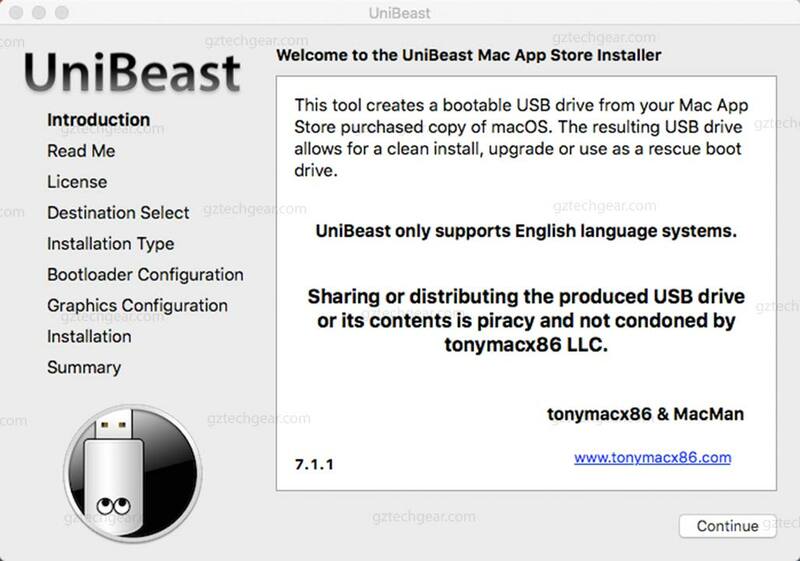 Download Unibeast 7 from TonymacX86 (you need to create an account in order to download this). 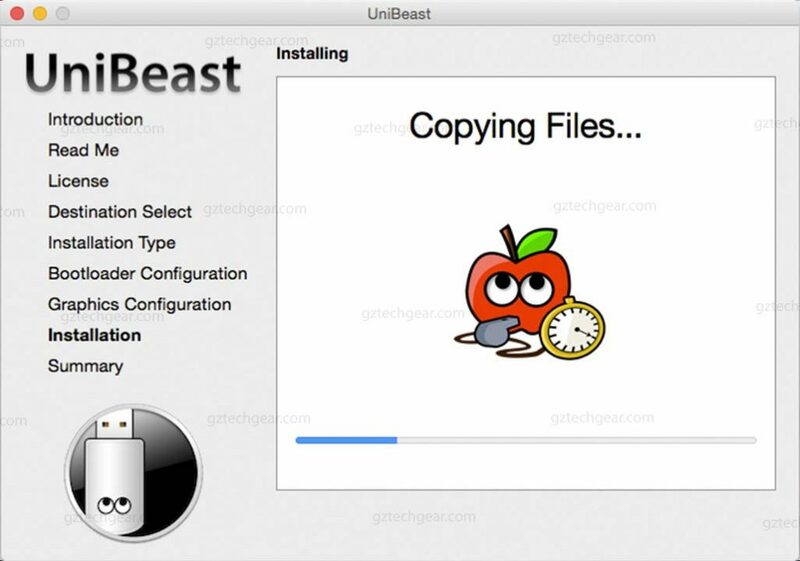 This tool is use to create a bootable USB to run on non mac machine. 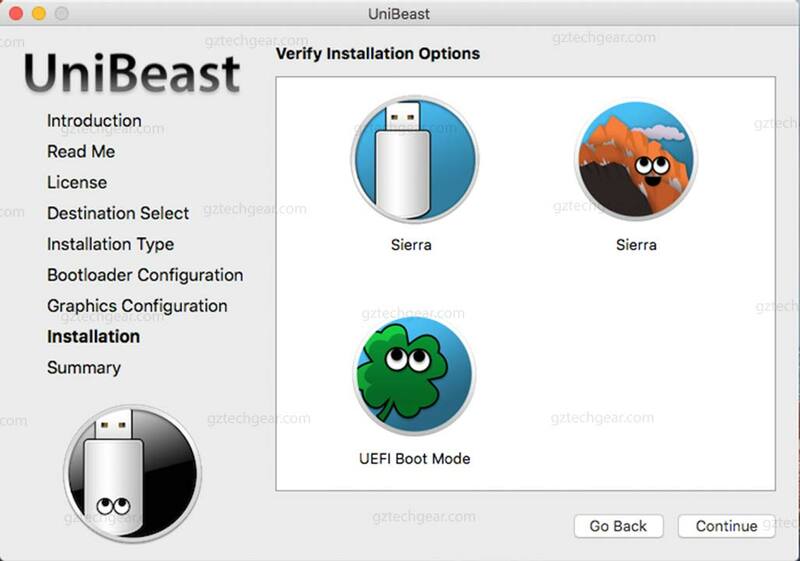 If you are going to install El Capitan or other MAC OS X, you need to download Unibeast 6 or 5 depend on what you want to install. 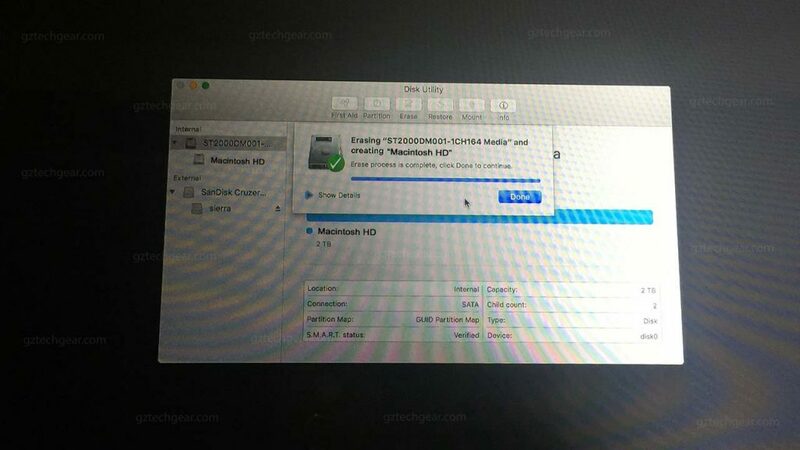 Once you have all those program, Plug in your USB and open Applications/Utilities/Disk Utility. On your left, Highlight your USB. Next, Click on Erase. Under Name, you can call it any like you want. On Format, Choose OS X Extended (Journaled). On your Scheme, choose GUID Partition Map. Click Erase then once it finish, just click done. Note: if your USB had a files and you need it, copy it first before you proceed. Run Unibeast. Click continue until you reach Destination. Highlight your USB and click continue. 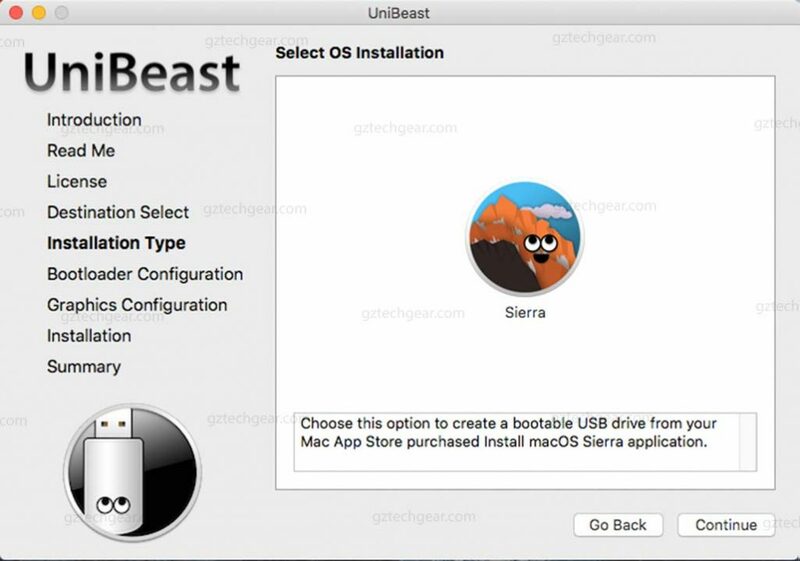 On installation selection, Choose SIERRA and click continue. 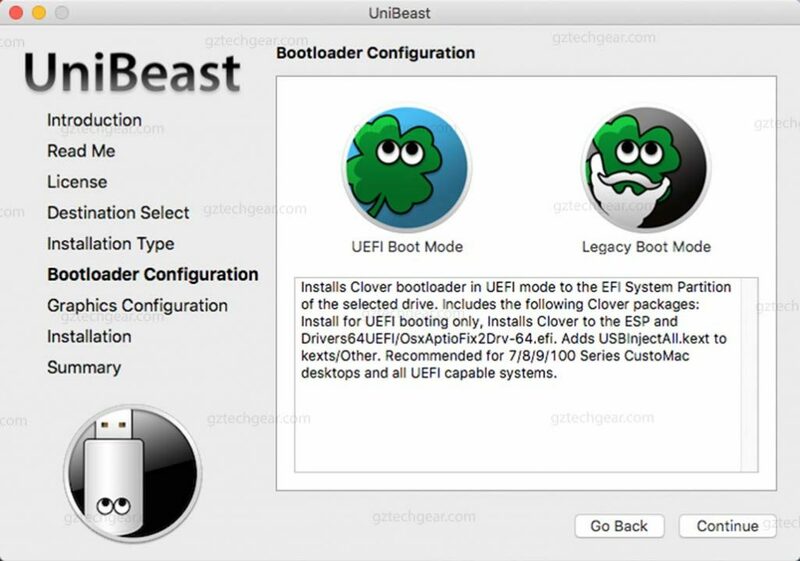 Bootloader Option, There are two options that you can used, UEFI and LEGACY Boot Mode. 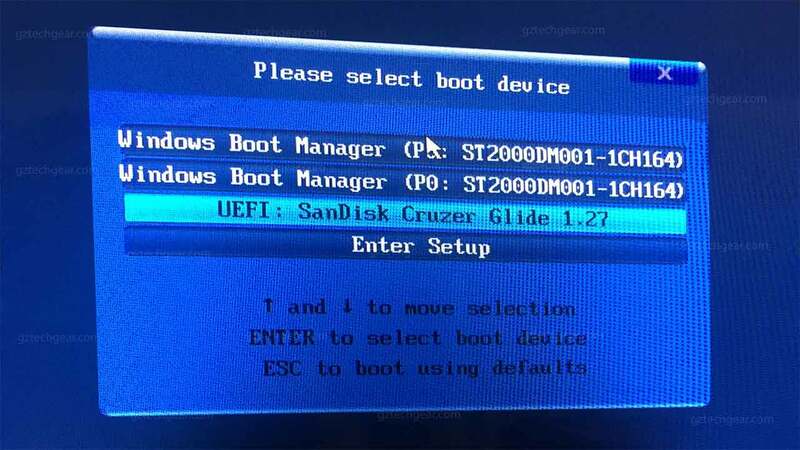 Highlight UEFI Boot Mode. Then, press continue. 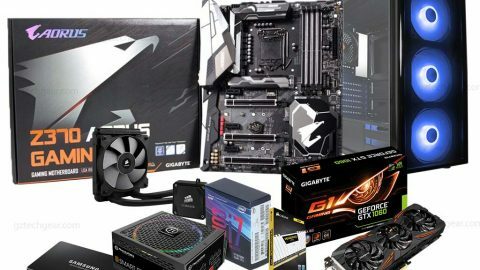 If you are not sure if this boot mode is not going to work on your motherboard, you can check this by going to your BIOS settings or check the manufacturing for this featured. 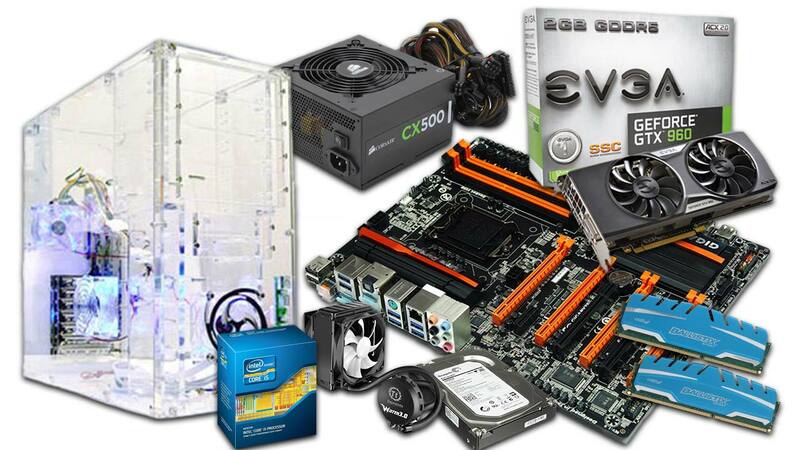 For my MOBO, my default configuration is on UEFI and LEGACY Boot mode. 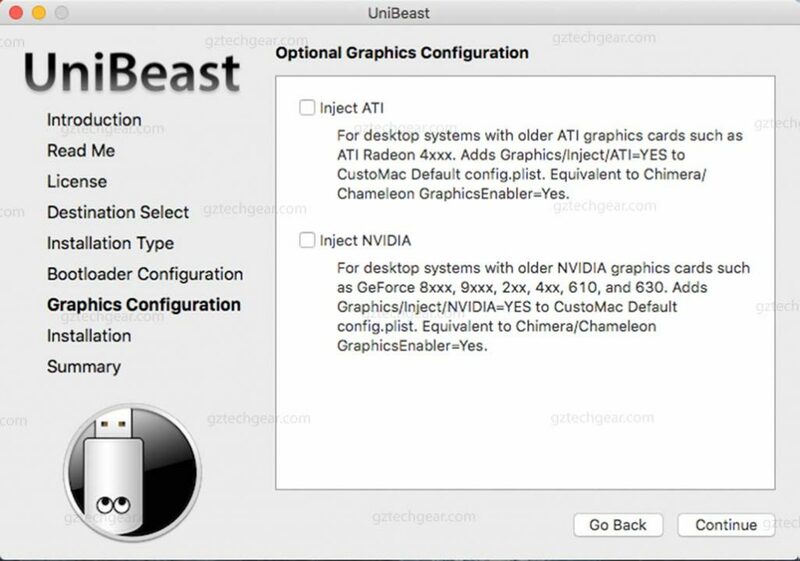 Graphics Configuration is option. For my set up i don’t need to check any. Installation, Verify and check if you have all in order. Click continue, Enter your password and hit install. This will take 15 to 25 mins defends on how fast is your system and your flash drive. 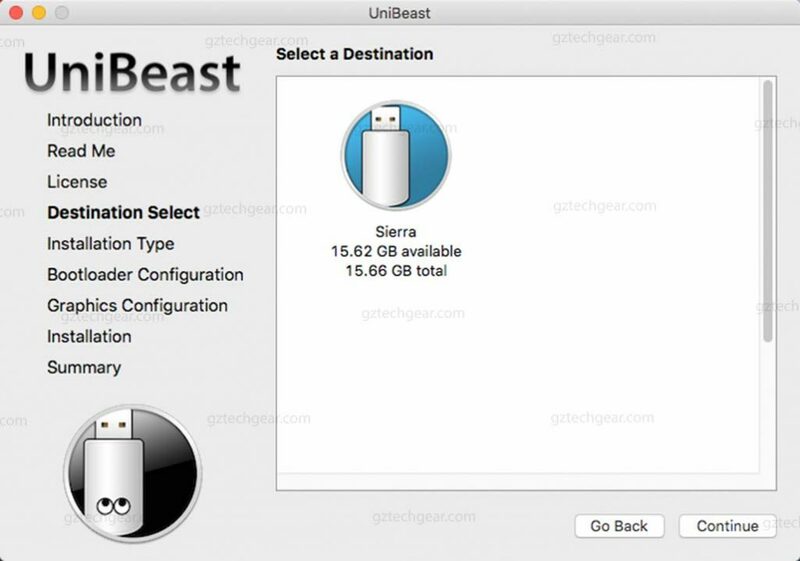 Download Multibeast Sierra from Tonymacx86, unzip the files and place it on your USB. We need this later. Press and hold delete key on your keyboard will the computer is booting up. 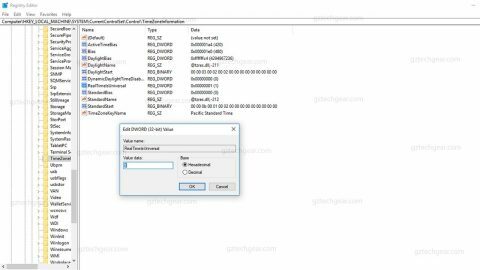 Once you are on BIOS Settings, go to Save and Exit then choose load Default. That all we need for this. 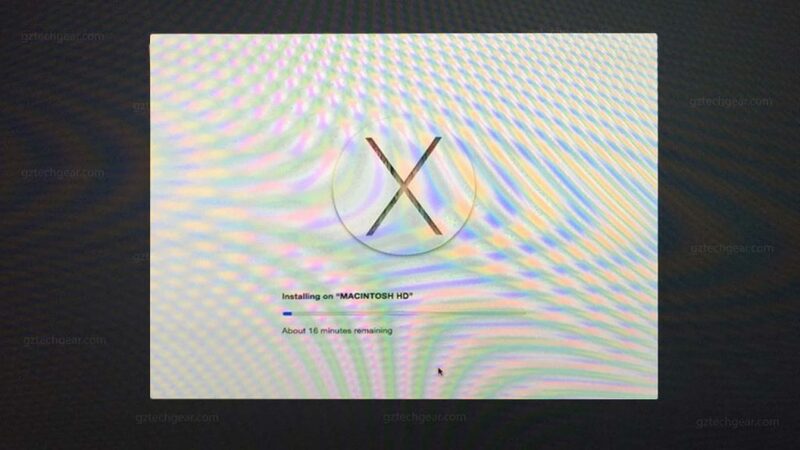 First, plug your USB that we installed MAC OS X. Next, turn on the power switch. Then press F12 until you see boot mode selection. Once you reach the installation, click the arrow sign and follow until you reach choose to install. At this point you will only see one option, your USB. 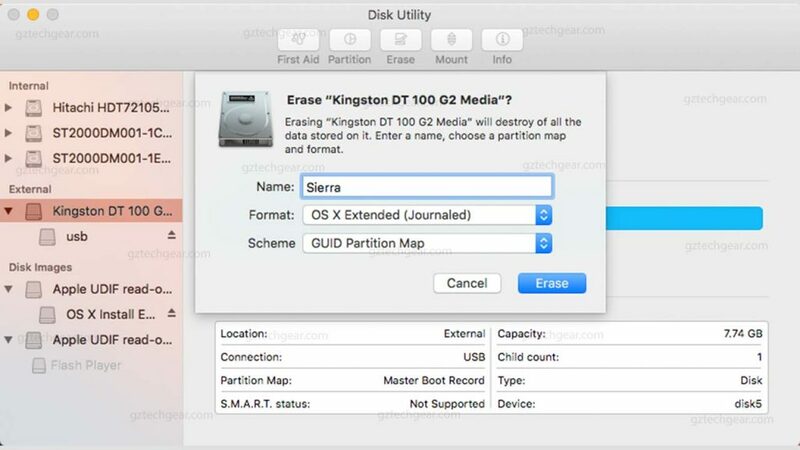 So to make our Hard Drive seen, we have to use Disk Utility to format. 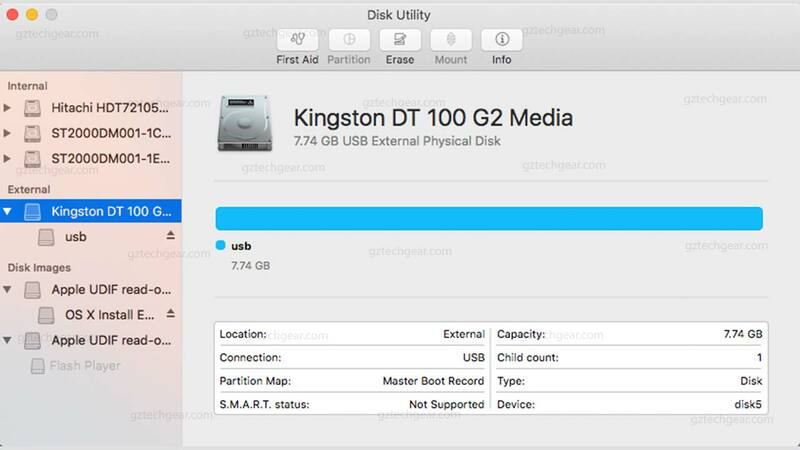 On your top menu, click Utilities=>disk utility. 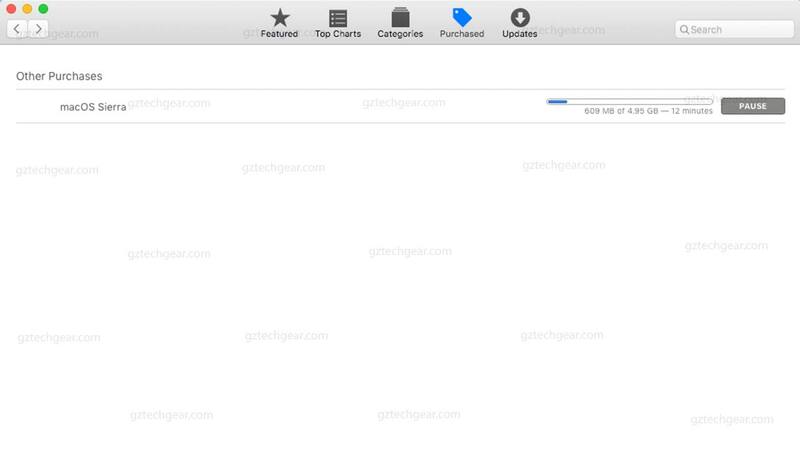 Next, highlight your Hard drive then click erase. 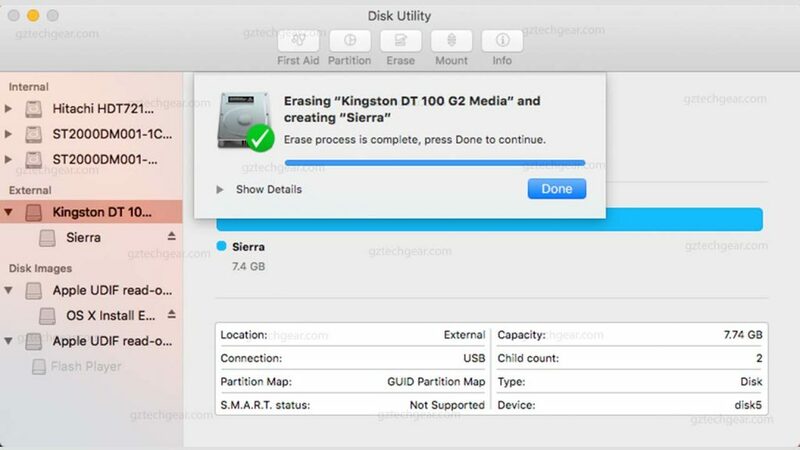 If you want to divide it into two or more, you need to click partition. Under Name, choose any you like. Under Format, ChooseOS X Extended (Journaled). Under Scheme, GUID Partition Map. Then click Erase and then done. 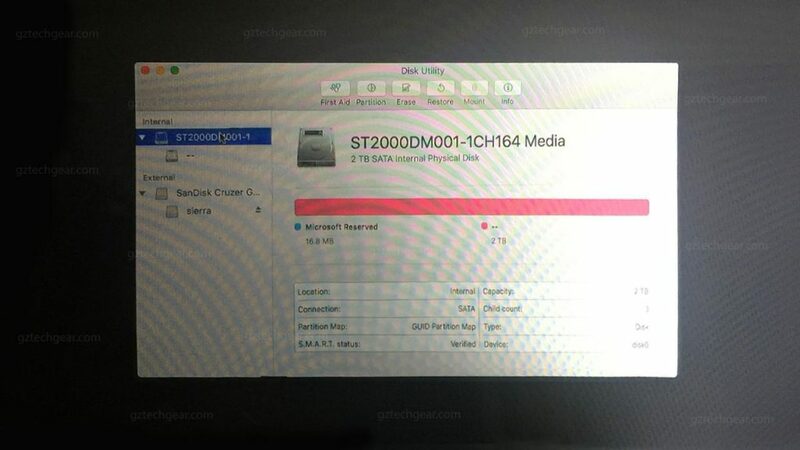 Close disk utility to go back to the previous set installation. Now you will see your hard drive. Click your hard drive to install. Once the installation is complete, it will automatically restart your computer. 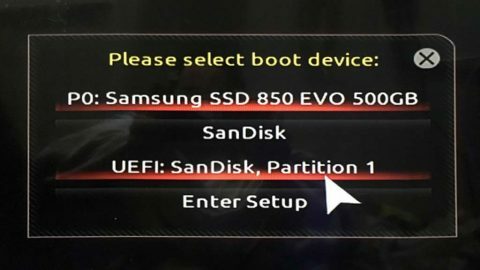 Hit F12 again and choose your UEFI USB. 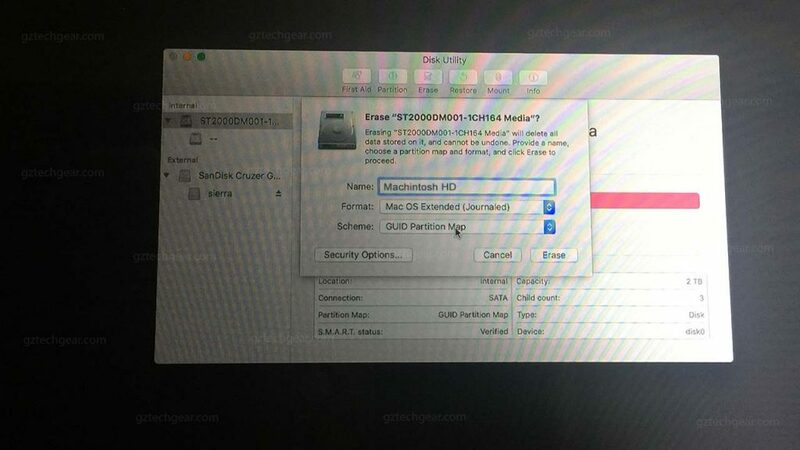 On the bootloader screen, choose the icon that says below boot from Machintosh HD ( this is the name of my hard drive created under disk utility, if yours are diff then look for that ). Once you reach on the set up. 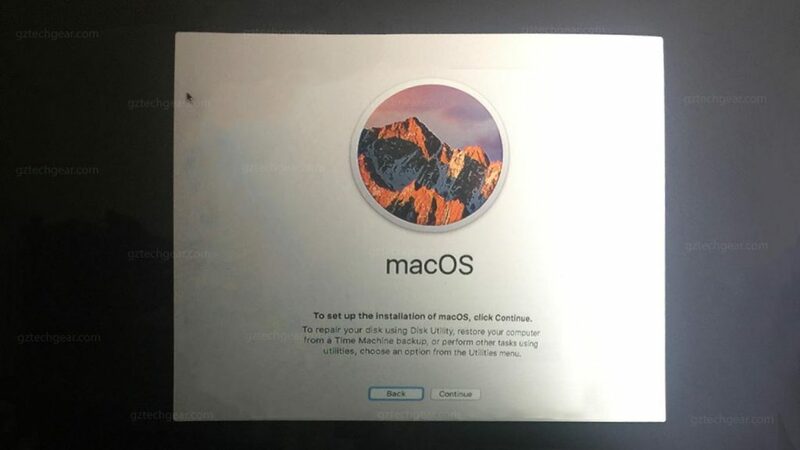 Just follow the instruction and yehey we install Mac on our computer. 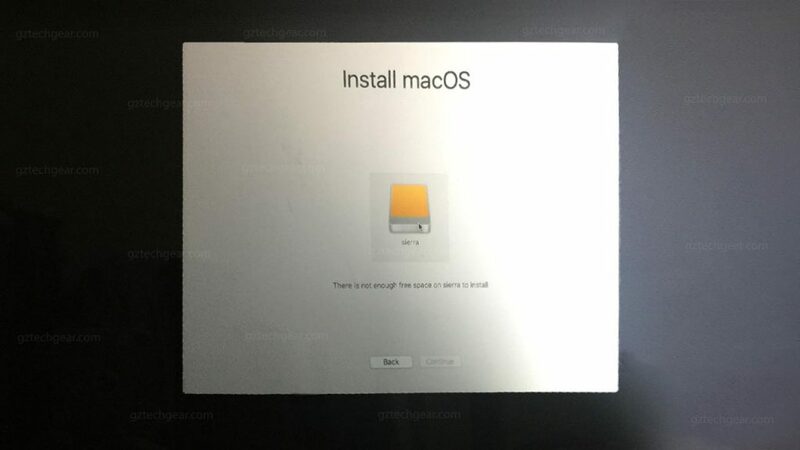 Now, To make our mac boot without the USB, we need to install bootloader and drivers to work perfectly. 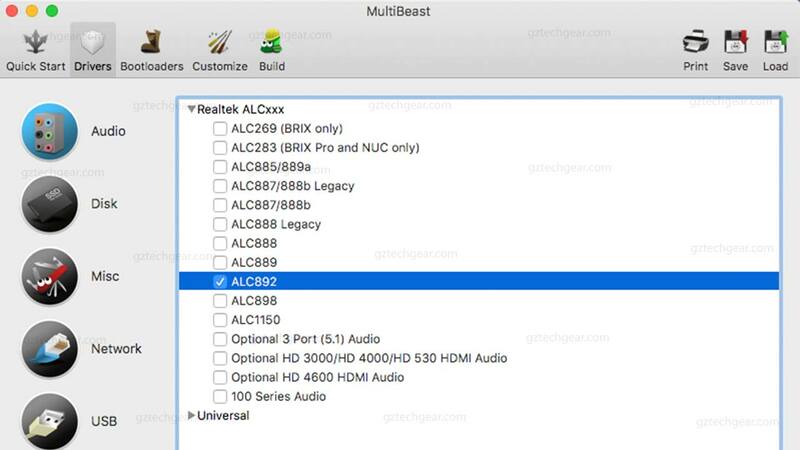 Open your USB, then click multibeast that we download while ago. 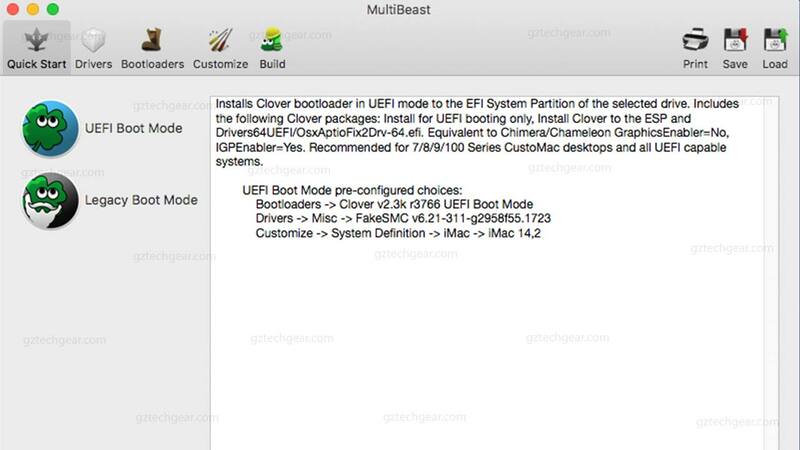 On the First show screen ( quick Start ), click UEFI Boot mode. Next, click Drives. Under the drives. Click Audio and check ALC892 ( this is for our audio to work ). 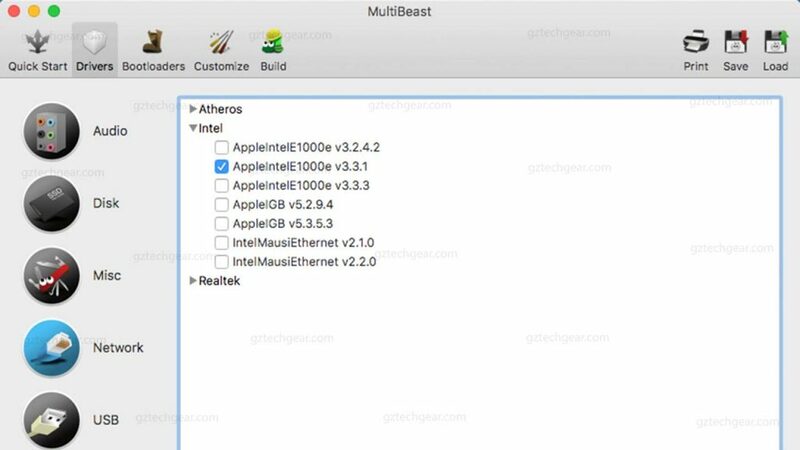 Then, go to Network and check AppleIntelE1000e v3.3.1. Lastly, click Build then click install. Agree, put your password and click install. That’s it, Eject your USB then remove. 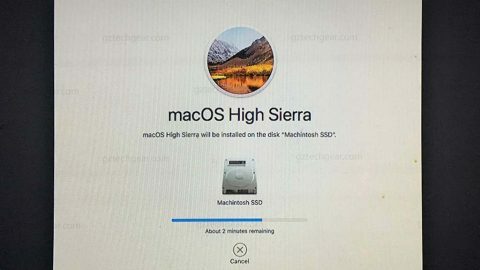 Restart you Mac and let your computer run normally. Congratulation! 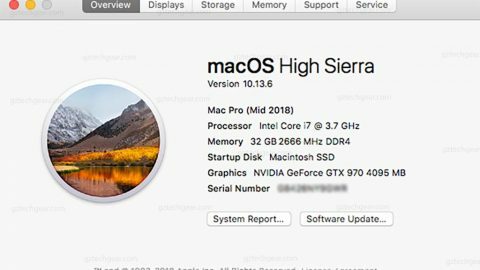 You have a working MAC OS X Sierra on your PC. 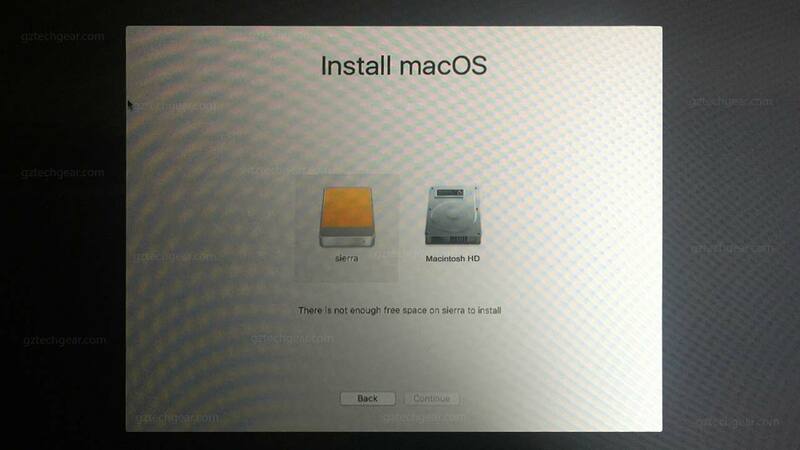 Optional: If you didn’t go straight to the installation and you are on Bootloader that you see a Hard drive icon. 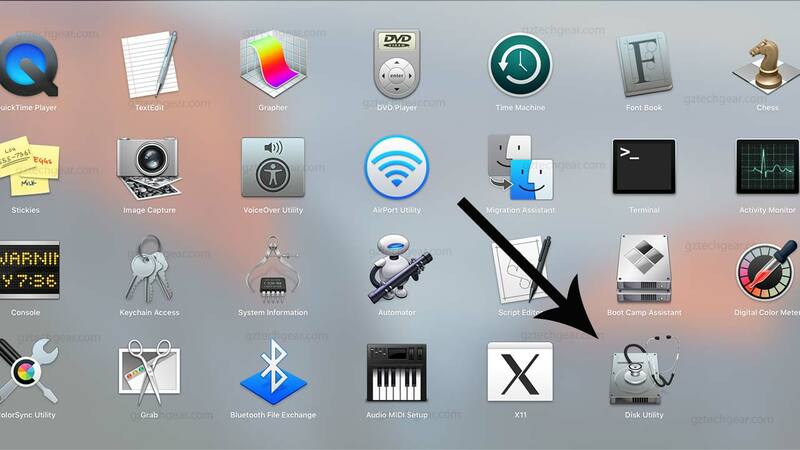 Use your keyboard or mouse and highlight this icon and below that you will see a message saying boot from Sierra ( Sierra is the name of my USB created under disk utility, if yours are diff. Look for that name you’ve created and hit enter ). IF you are stuck on progress bar, try to reset and go back to bootloader. 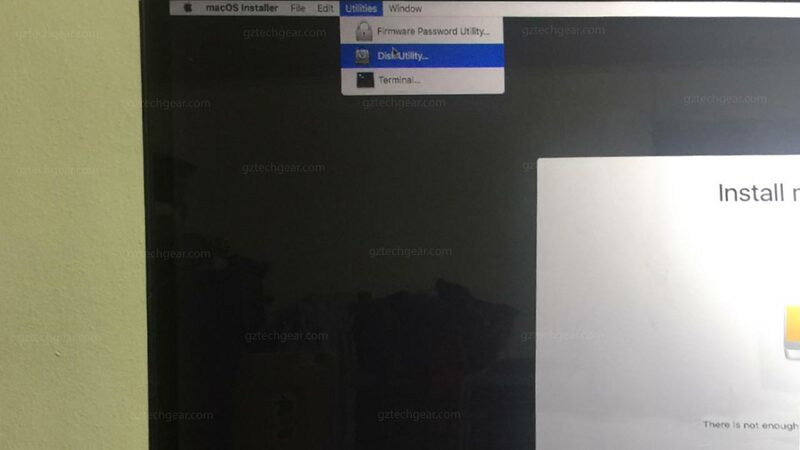 Then, highlight first your installer and then press space bar and you will see a check list below. 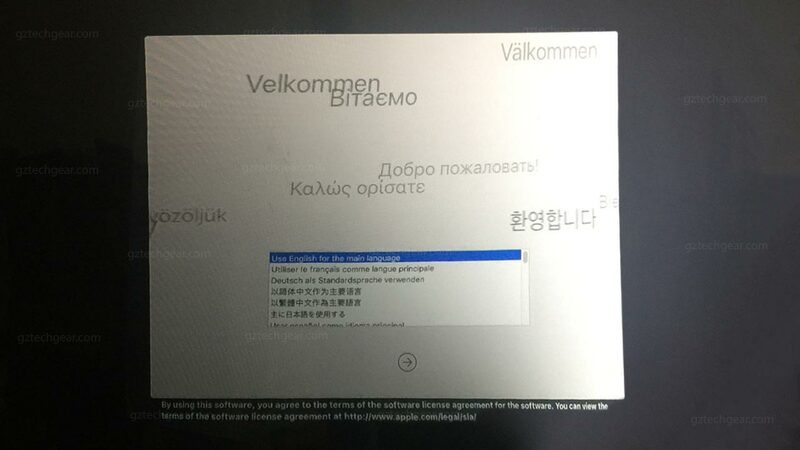 Check verbose and safe mode then at the bottom, click “Boot MAC OS X with selected option”. Once you are on the installation, just follow and you are good to go. Don’t forget to Hit Like and Share Below!